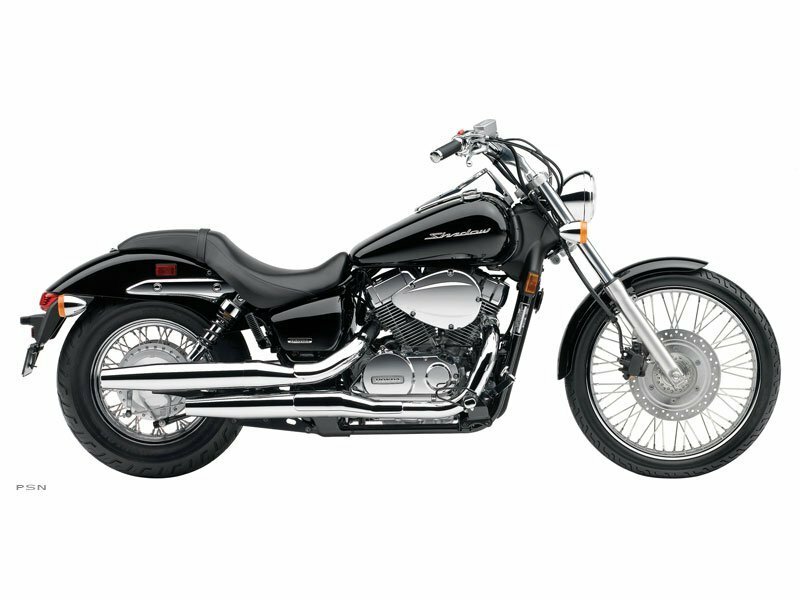 The Spirited Cruiser Sit on a Shadow® Spirit 750 and we know what you’re going to think: "This is the perfect bike for me." And no wonder. 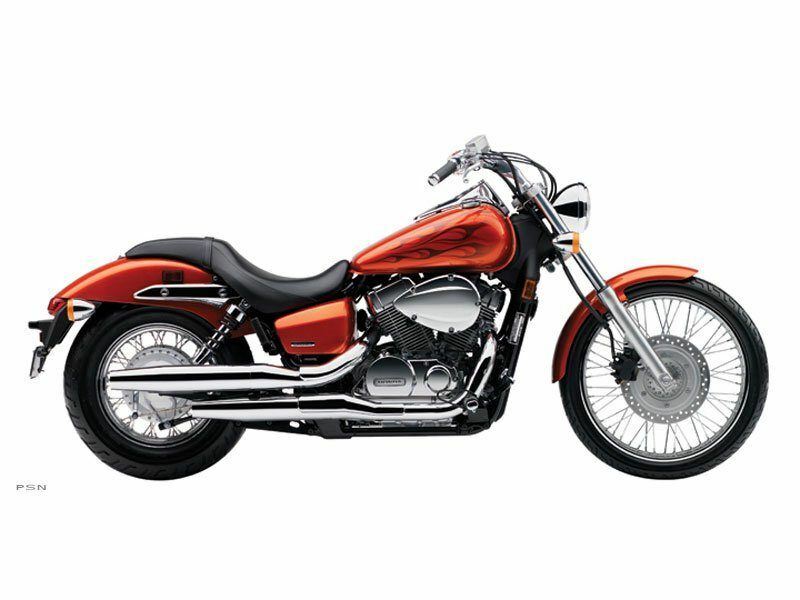 The Spirit 750 combines style, performance, comfort, and Honda technology all into a sporty cruiser package. The 21-inch wheel out front sets the tone, and the V-twin engine provides all the fun. In between you’ll find a perfect blend of classic and modern styling touches, including spoked wheels, plenty of chrome, and a super-comfortable riding position. Get ready for some stares when you’re riding this bike. And plenty of envy, too.